Raviteja , Anjali and Sruthi Hasan starring Balupu Audio releasing Today. Gopichand Malinenei directing this flick under PVP cinemas. 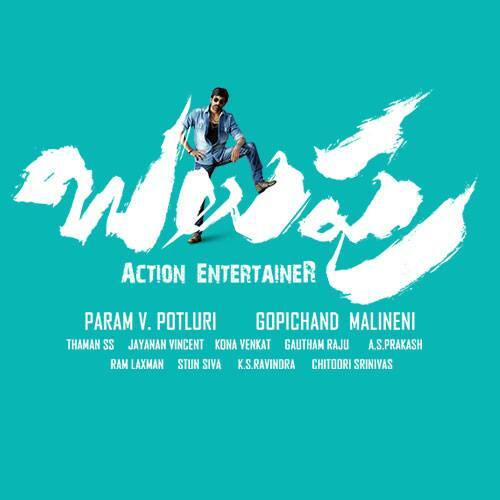 Thaman scoring the music.Here it is the theatrical trailer of Balupu.